The year 2010 is quickly coming to a close, which means that the Deluxe Kosher Tours journey to Panama this January is just as rapidly approaching. 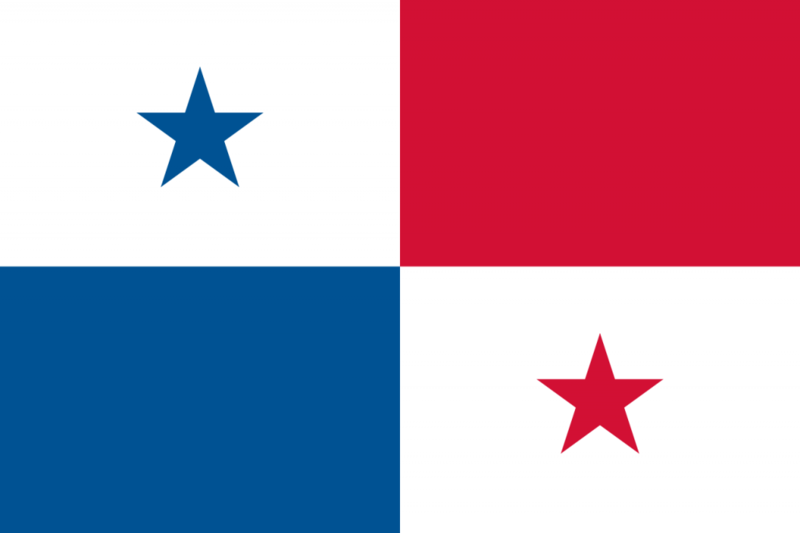 If you have read my past blogs about Panama (Panama is Much More Than the Canal, Highlights of My Trip to Panama City, and Planning For Winter Break) then you already know that Panama is the place of my birth, and a country that I think is just magnificent. And just when you thought you had read all there is to read about Panama, here I am with more! That is the amazing thing about the country of Panama; there is always something else for you to discover and explore. One of the many highlights of the January DKT trip to Panama will be staying at the world famous Gamboa Rainforest Resort. If you’re familiar with the figurative phrase, “it’s a jungle out there,” well, you may never again think of it the same way. The Gamboa takes this to quite the literal level. The Gamboa Rainforest Resort is an eco-tourism resort, which means that it is a resort which operates in a responsible manner, preserving the environment and local people that surround it. But this does not mean that they sacrifice any lush accommodations. The Gamboa Resort is a 5-star facility that is so posh, in fact, that it was even visited by James Bond in the 2008 film Quantum of Solace. The Reserve itself has more than enough activities to keep any person busy during his or her stay. Plenty of them are kid and family friendly, too. One of my very favorite things to do here is to take the aerial tram ride up into the rainforest canopy. It is an awesome way to get an up close and personal look at the unique flora and fauna that live here. The amazing thing about the canopy is that it is an entire ecosystem unto itself, much like the deep sea. You could walk right under it without even realizing that hundreds of plants and animals are living and thriving above you. Smithsonian’s Tropical Research Institute. You’ll always be accompanied by tour guides who are extremely knowledgeable and also able to insure your safety. You will walk away from the Gamboa feeling not only amazed by what you’ve seen and experienced, but also brimming with knowledge. Of all the fascinating life that dwells within Panama, waiting to be discovered, the people are no exception. Today, there are still approximately 15,000 Embera Indians living within the Darien rainforest of Panama. These colorful, warm and friendly people regularly welcome tourists to their villages. The Embera Indians immigrated to Panama from Columbia in the late 18th century, and since then little has changed about the way that they live. They are remarkably skilled craftsmen, and are known for producing detailed and elaborate carvings out of the seeds of the local Tagua tree. Since they have dwelled in the rainforest for centuries, the Embera Indians also have a vast knowledge of the area’s plants and animals, such as how the plants of the jungle may be used to make medicine. A tour through an Embera Village will behold many adventures, such as riding in a canoe along the Chagres River to isolated waterfalls, and watching monkeys dart along the tree tops. It is fascinating to see how the Embera Indians have been able to preserve their distinct culture amidst today’s ever-changing world. What Should I Buy in Vietnam?